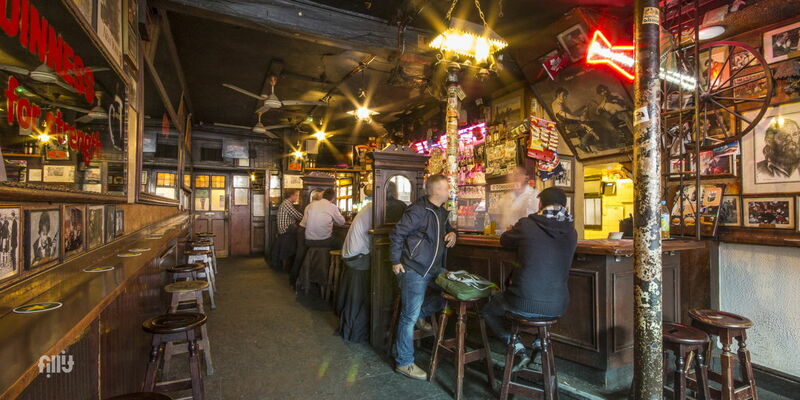 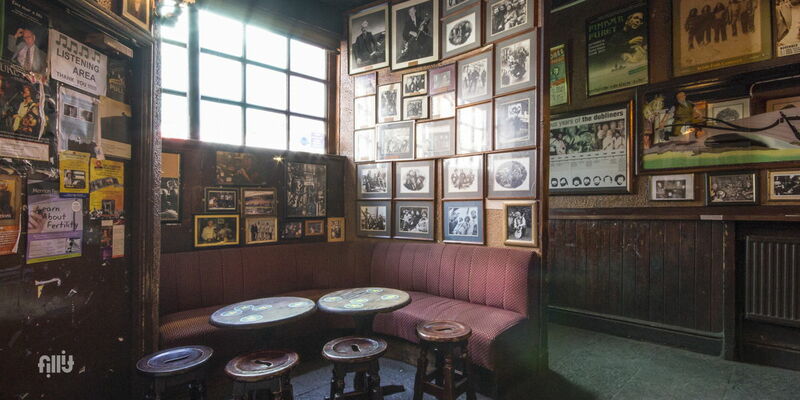 A favourite haunt for Dubliners and tourists from every corner of the world, who come to share the authentic character of one of Dublin's oldest bars, and to admire the artistry of real Irish musicians. 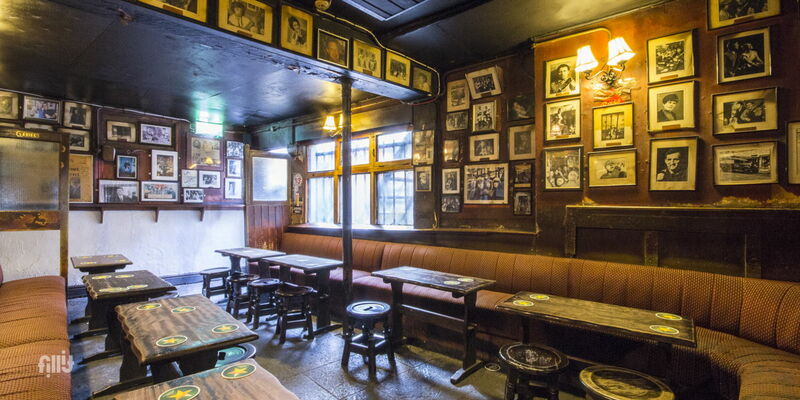 Dublin's most talked about bar. 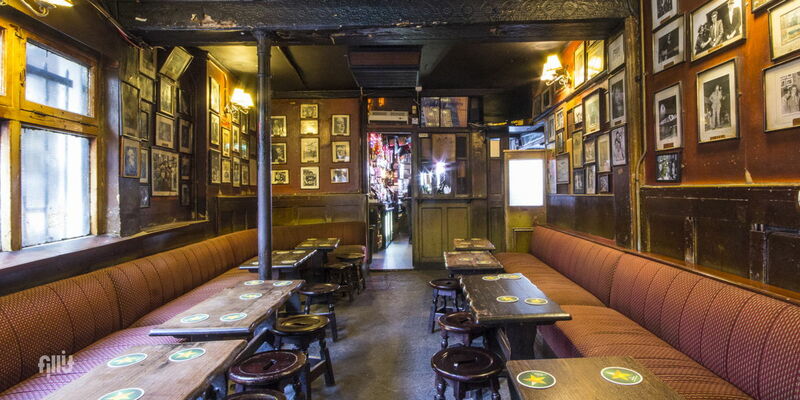 Live Irish Music, great people and comfortable rooms. 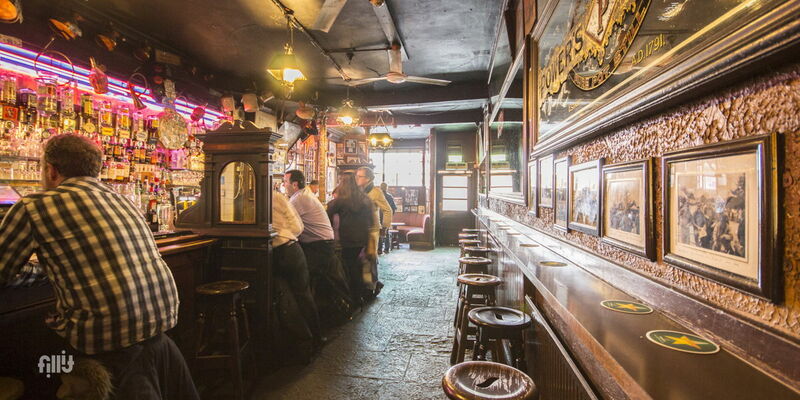 The bar is situated in Merrion Row only two minutes from Dublin's most famous landmark St. Stephen's Green.